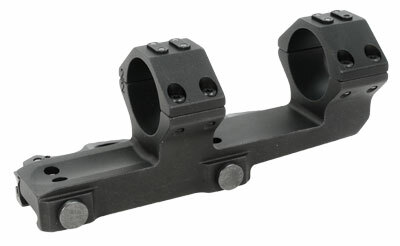 ERA-TAC Ultra Short 34mm mounts are particularly made for pairing up with Schmidt & Bender Ultra Short and Steyr AUG-Z systems. Each of these one-piece ERA-TAC Ultra Short 34mm mounts are precision CNC machined from 7075 aircraft grade aluminum for added strength and durability. They are capable of enduring challenging conditions, meeting highest demands, and proving to be a worthy choice for tactical users and sporting shooters. 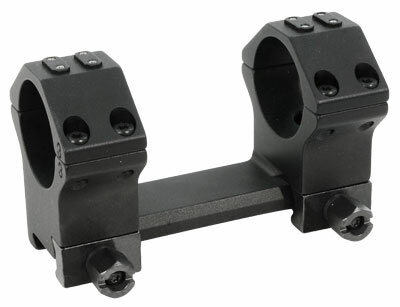 Buy ERA-TAC Ultra Short 34mm Mount for extra precision, better mounting of the optical sighting instrument and improved performance at the range or the field.